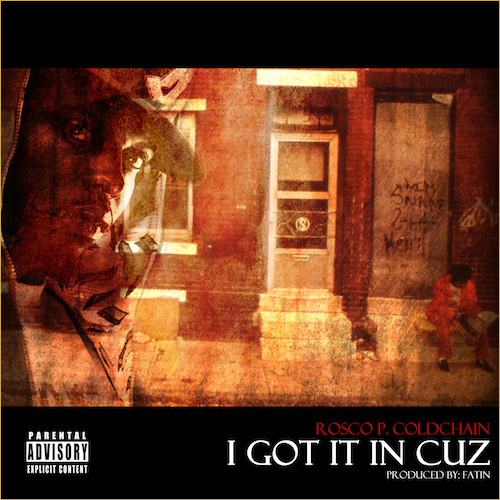 Brand new music from Roscoe P. ColdChain, I Got It In Cuz, produced by Fatin. The last time I heard anything about Roscoe, he was involved in a double murder, and was behind bars. Well he is now putting that energy into his music. 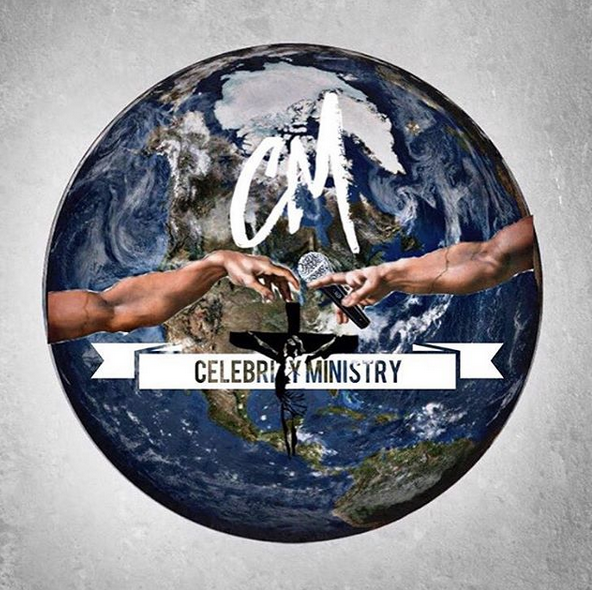 Check out the single from his upcoming album Almost Famous, which is in stores now!